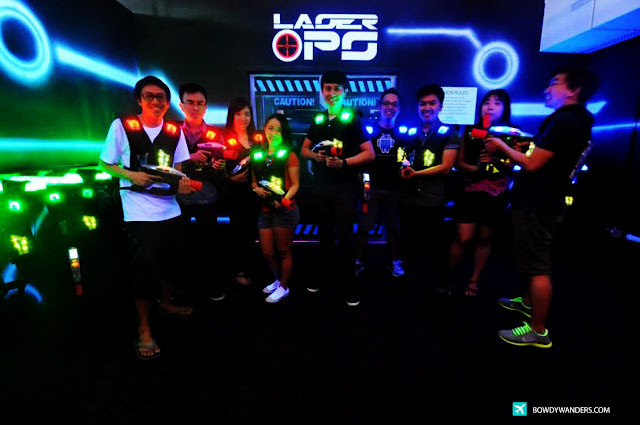 Barney Stingson shall slap you with a high-five if you say that the only lawful game that a cool adult should play would be an Indoor Laser Tag. Of course, the best way to send off your bro buddy after living in Singapore for nearly half a decade, is to have the ultimate farewell celebration. 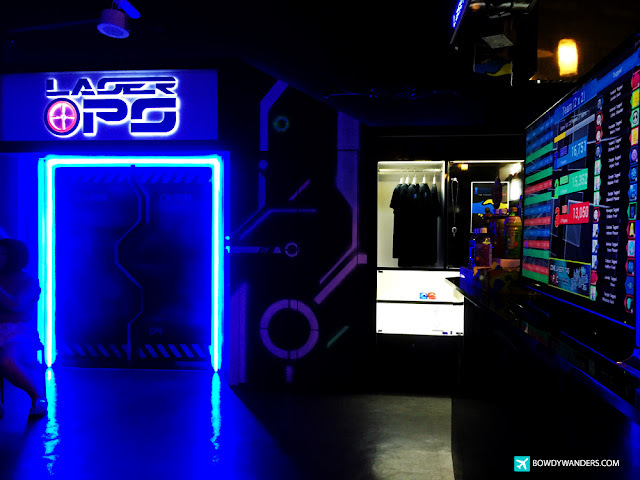 The LaserOPS Singapore is located near the Dhoby Ghaut Exchange, just below the 7-11 convenience store. 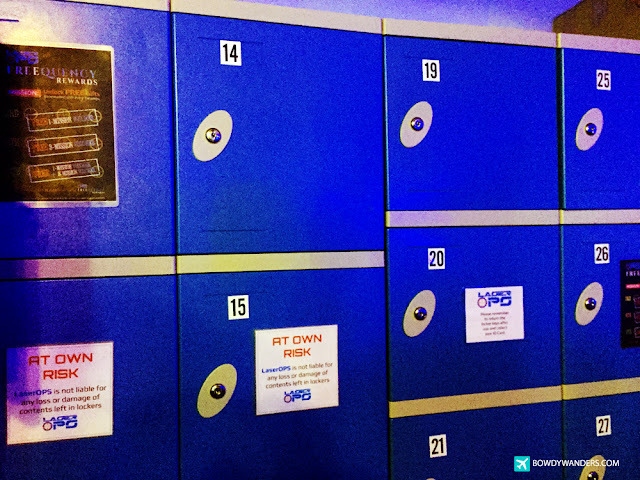 It’s also near the Plaza Singapura mall; just a few steps away from the food court area. 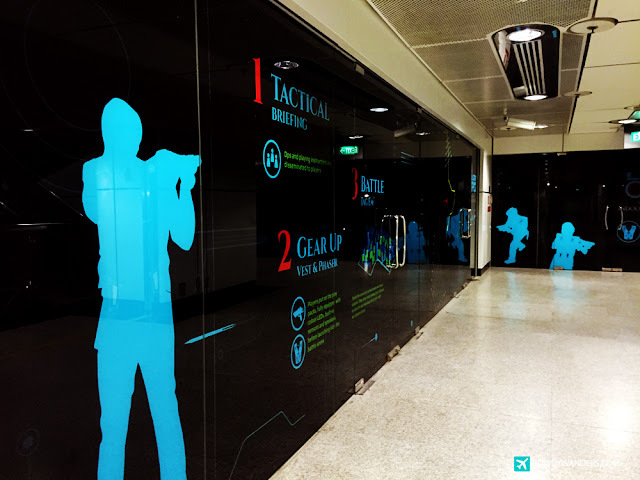 You can just drop at MRT station and reach the laser tag place in no time (B1-04/05/06 Dhoby Ghaut Northeast Line (NEL) MRT Station). Singapore is very metropolitan, so this is one good surprise for people who are looking for an exhilarating city adventure. 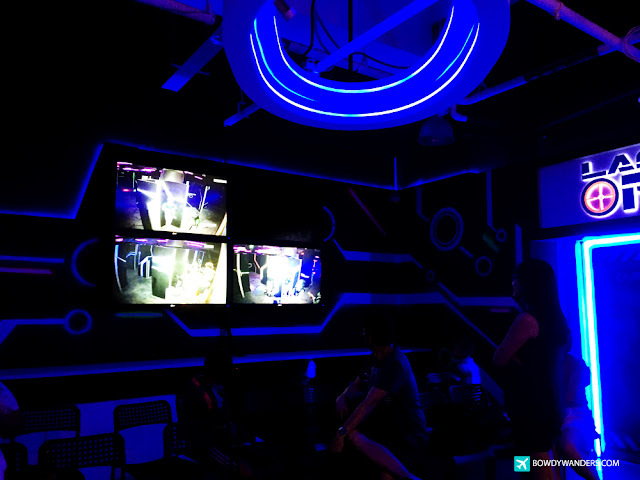 The state of the art Indoor laser tag arena provides an adrenaline pumping challenge that is unlike any of the other laser tag places I’ve tried in the past. This place is available for any type of event booking - be it for parties, corporate team buildings, family times, and even students our groups. 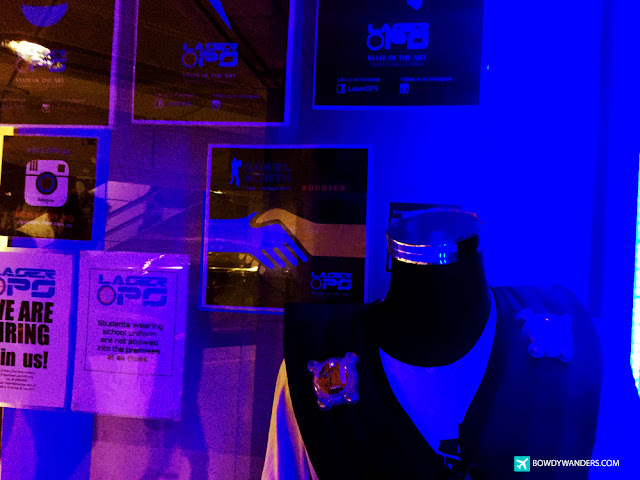 The laser tag place provides the really cool vests and phasers that everyone will surely enjoy. The arena is obviously awesome and the game plays are just the type of scenarios you would have probably dreamt about. Try their 3 missions! A note though: wear something extra comfortable and light, because you will sure perspire inside, even if it’s air-conditioned. The games can be pretty INTENSE, especially if you are being beaten by a young Japanese kid who keeps on targeting you for sheer fun. True story. 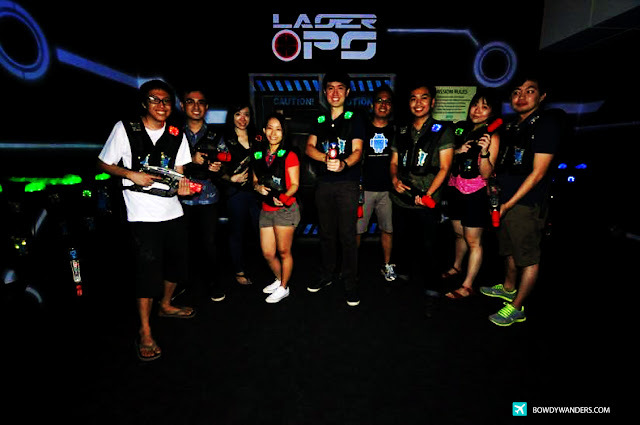 Overall, you should try the Indoor Lasertag in Orchard Road if you’re looking for that rain or shine kind of less hassle yet equally exciting kind of group experience. You can even have a chance to have a friendly game with the other participants who are short of members. It’s an ultimate social game worthy of your fun time. Opening Hours: Sun - Thu 12:00 P.M. to 9:00 P.M., Fri & Sat, 11:00 A.M to 11:00 P.M.